In November of 2014, the Medford Stake hosted the SOSA 3rd Qtr. 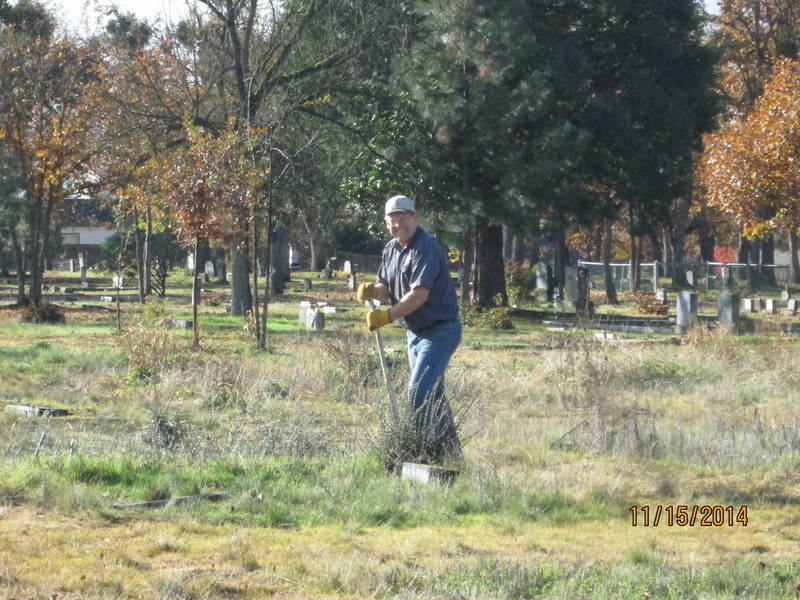 Regional Event Service Project in conjunction with the Young Single Adults to clean the Central Point Pioneer Cemetery. It started out with a fresh clean rain washing that morning and turned into a warm sunny day with blue skies. We shared in the work and it went quickly and then shared lunch. It was a wonderful day!